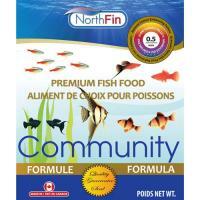 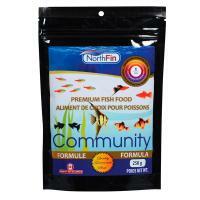 The NorthFin Betta Bits formula contains easily digestible, all natural ingredients with 100% natural colour enhancers. 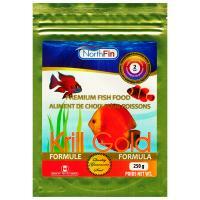 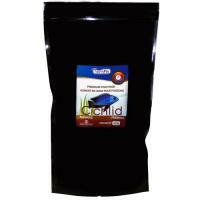 It is a specially formulated and well balanced diet for Betta. 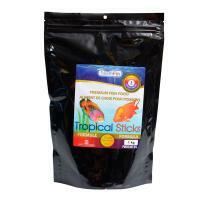 Marine formula contains easily digestible all natural ingredients with 100% natural colour enhancers. 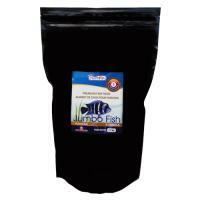 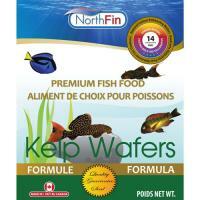 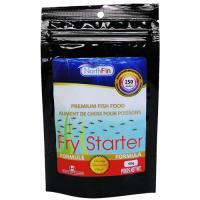 It is a specially formulated and well balanced diet for a wide variety of saltwater fish.